Available right now at 50% off regular pricing! 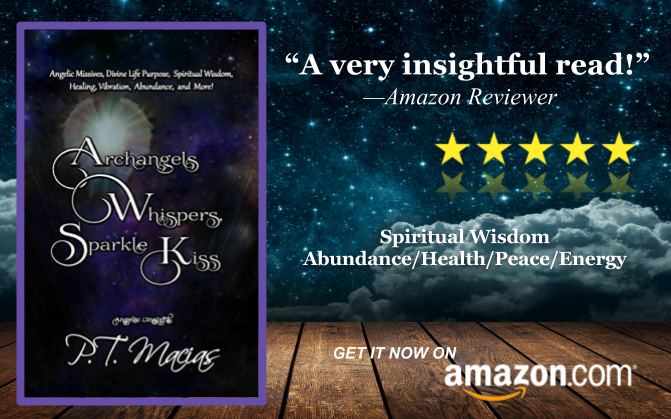 Archangels Whispers, Sparkle Kiss: Angelic Missives, Divine Life Purpose Spiritual Wisdom, Healing, Vibration, Abundance, and More! Time is measured by your heartbeats, the moment that you take the first breath of life awakening your soul. Every person is born with their distinct Divine life purpose, but it is often forgotten. 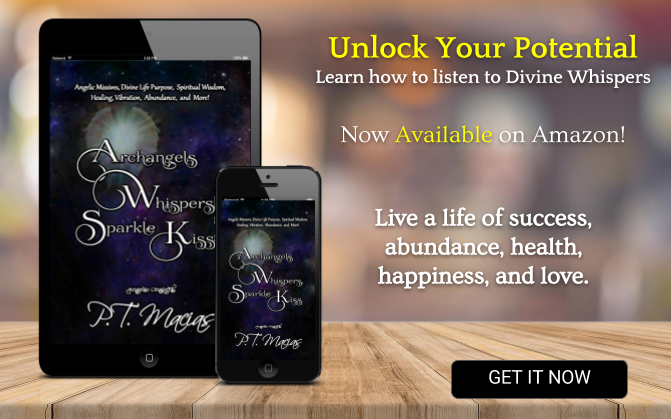 This book will help you start by guiding you to learn your Divine life purpose with the aid of the Archangels and your Guardian angels. You have your own personal Guardian Angels that were chosen to guide you throughout your life. They are assigned only to you, and this should give you peace. 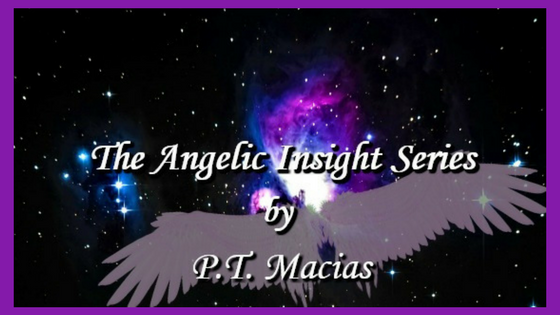 The Guardian Angels are appointed to love, protect, and help you on your life journey. Your Guardian Angels are always with you and never leave your side. They are ready to help you, you only need to give them permission to do so since you have free will. You can talk to your Guardian Angels as if you were talking to a friend and they will take your prayers to God. 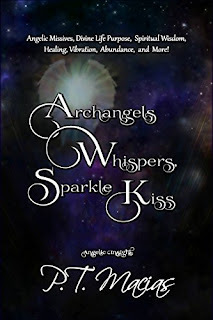 I pray that you will open your mind and heart to welcome the Archangels and Guardian Angels into your world as great spiritual friends that will guide you. ​ All rights reserved. No part of this publication may be reproduced, distributed, or transmitted in any form or by any means, including photocopying, recording, or other electronic or mechanical methods, without prior written permission, except in the case of brief quotations embodied in critical reviews and certain other noncommercial uses permitted by copyright law. treasure. When I am not writing, I enjoy going to cruises, concerts, eating white peaches, pistachio ice cream, and sipping margaritas. Brand New Clean & Wholesome Christian Literature! A 21st century battle between good and evil. Fire and brimstone, it is when an unknown epidemic threatens Chandlerville, Kentucky and its citizens. Despite his divinity training, newly appointed Chandler County pastor, Dr. Jared Johnson never intended to pastor a church despite his divinity training —not when his specialty is psychological profiling. Fate seems to have some other thoughts about the matter. What the hell was I thinking? Everything I wanted and much more than I expected or deserved. How did I walk away--no run away is more like it. She was the best thing that ever happened to me. Have I lost it or what? Jared continued mumbling to himself fighting the images of Marissa Leonard's mocha colored, flavor enhanced, plump, kissable lips. Marissa was Dr. Jared J. Johnson's fiancée or, so he assumed. He hadn't spoken with her in a week, ignored her calls, responding to them with his pre-programmed, Busy right now. Will call you back. For the first time in his life, Jared questioned his decision-making abilities. He was smart, educated and had thought he had a good head on his shoulders. But his recent decision to walk out on the woman of his dreams made him re-assess the wisdom of his ways. As his 'Great Uncle Chuck' used to say, 'for an educated man, you can do some stupid things'. Jared was very close to agreeing with his long-gone uncle. Normally a man who thought in great depth before he made any decision regardless of how small, Jared cancelled his wedding like it was an appointment with his barber. He texted Mari, his almost betrothed, supposed everlasting love, ‘Can't talk now, need to reschedule dinner, will be in touch soon. Soon had yet to arrive. Since he was driving, he made a mental note to check his cell to confirm the date and time of the text; his official melt down. He wondered if he had ‘flipped’ out…he only remembered episodic flashbacks. His psychology training allowed for the possibility of PSTD—post traumatic stress disorder but he had never served in the military so while he hadn't fully dismissed that PSTD could be a possibility--it certainly wasn't driven by military service. He distinctly remembered his excitement when Sydney, his executive assistant, tapped on the glass window to his office door with a grin as wide as a circus clown waving a certified letter, mouthing ‘Yes’ and doing her happy dance. He beckoned her to come in, excited himself that the continuation award letter had finally arrived. It was late but that was nothing unusual with the Feds. They were always late with the grant award announcements. The smile dropped, his heart skipped several beats as he read and re-read the life changing termination letter from the Department of Health and Human Services. From his perspective, there was nothing further to think about. His stellar career was finished. Dunzo. He packed up his laptop, grabbed his jacket from the back of his desk chair and tossed the letter to Sydney without a word. After slamming the door, he re-opened it not surprised at all to find a startled Sidney jump back to avoid a broken nose. "Sorry, Syd. I'll give you a call. I've got to go now. Got something to do." He mumbled and exited quicker than he had re-entered. A confused Sidney reopened the door that had just been slammed in her face, and yelled to her boss' back. "Hey Jay, is everything alright?" Without looking back, he yelled, "No." As the elevator doors opened, he added. "By the way, tell your sister I'll be in touch." Professional planner by training and nature, he violated project planning rule number one. He acted without a plan when he swung by his apartment, changed into his jeans and threw a few things into his duffel bag. He locked up his condo, remotely set his alarm from the car and pulled out of one of his two assigned parking spaces. Jared drove aimlessly for days. Now as neared his hometown, Chandlerville, Kentucky, he wondered how he would explain his early arrival. He and Mari had confirmed with his grandmother via a three way call no more than two weeks ago that they would visit her and spend some time with her before returning to finish up his Atlanta-based CDC project. Jared knew his grandmother wanted him to move back home. They'd made no promises, but he and Mari had discussed the pros and cons of relocating to a small town. He had mixed feelings about it because he'd spent all his adult life in big cities and wasn't sure he could re-adapt to small town living. Mari was born and raised in a small town, too but in upstate New York. Except for a few cousins, she had no close family in the North and rarely visited. She and a friend from her college days remained in contact--not regularly but enough to meet up and see a show in the City every two or three years. So, the North and snow were out of the question. They had also agreed that Hot-lanta was not their preferred choice for raising a family. After talking it through and thinking about how close Chandlerville was to Nashville, one of their favorite places to visit, and to Louisville, home of the Kentucky Derby, they had tentatively decided they might give Chandlerville further thought. Grams would be happy but shocked to see him so close to the wedding and without Mari. There was no way to explain away her absence and his unexpected presence especially since Gram had planned to attend the wedding in a few weeks. She'd been excited and hoped to get some sightseeing in while she was in the big A-T-L. She'd only been there once and wanted to go to one of those fancy 'upscale' restaurants as she said, the new Civil Rights museum and she was hoping 'her nephew or his new wife' could find someone to take her to a Hawks game. Jay and Mari had laughed at his grandmother's sarcasm and promised her they would see what they could do. Without telling her, they had already purchased the Hawks and Museum tickets and made reservations for dinner at one of Atlanta’s renown restaurants. He slowed as he turned off the highway feeling like a kid who had not only crashed the family car, but left it alongside the road and stolen someone's vehicle to make it home. Unlike the kid, however, he was less worried at this point, about the situation than the fact that he had to look his grandmother in the eyes and explain what would appear from her perspective to be the unexplainable. Eyes that despite her age, were more than just lucid. They were bright and would widen when she saw her 'boy' as she called him. The crinkles around her soft brown eyes would fill with warm welcoming tears of joy like they did each time she saw him. Nothing would be different except her disappointment when she looked around for an absent Marissa and listened to his sob story of betrayal. 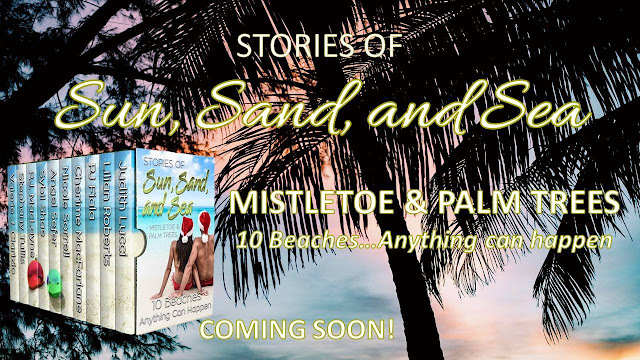 Blurb: Stories of Sun, Sand and Sea - Mistletoe & Palm Trees. "Makes for ten holiday celebrations like none other. Sunny skies. Check. Palm Trees. Check. Beaches. Maybe. Family. Sometimes. Love and Romance. Double Check. Scrumptious food and a few cocktails. Triple Check. Murder. At least one. Angel lives in Athens, Greece, with the two loves of her lifeâher son and her husbandâand is a member of several writers groups. Sitting in a chair, at a desk with headphones on, typing away...Thatâs where youâll find Sybil Shae most days. She loses track of time and reality as she dives into her romance world, becoming one with her characters and growing with them as they appear through words on the tablet screen in concert with the imagery of a foolâs paradise we all visit in our dreams. 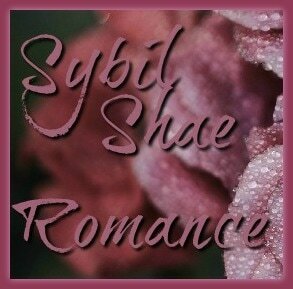 Sybil Shae writes romance, both spicy romance reads and clean reads. She feels it, breathes it, and has built her world around it. Love is at the center of all things. Welcome to Sybilâs world. I also love musicâall kinds and Iâm never surprised by what track finds its way to my personal playlists and a characterâs ring tone, door chime, or car radio station. People frown sometimes and donât understand my love of politics, but I have a political administration background and thrived on and in my past government career. For me, itâs the people, the process and what democracy offers. As with life, my fictional towns and cities include mayors, governors, school board members, etc. If you havenât guessed, I love my world that allows me to not only live the life I love but to also share it with others. Just a quick shout out to everyone who voted for this book! From my heart to yours, thank you all so much. 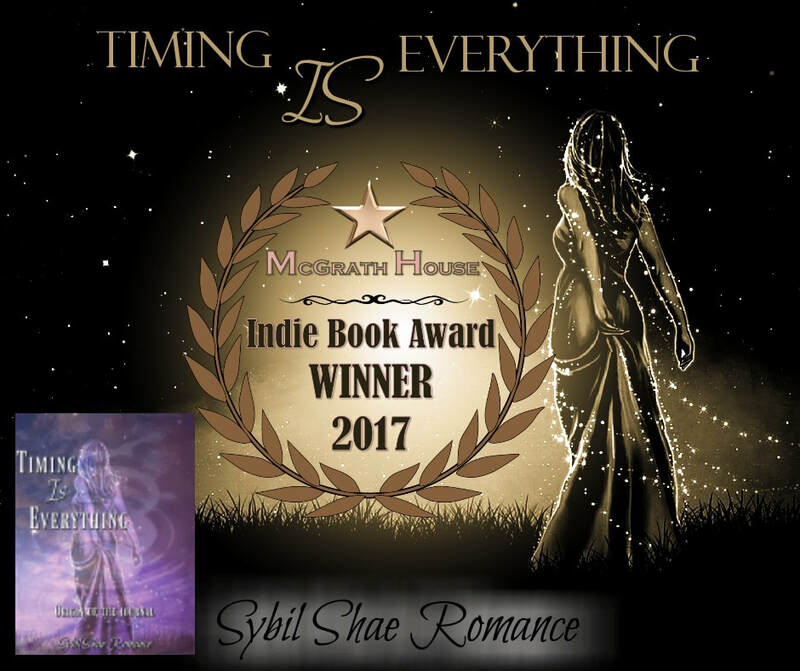 My debut romance novella, Timing Is Everything, has won the 2017 Fiction Romance Award from McGrath House Independent Book Awards! Check it out the novella for yourself, if you haven't already! 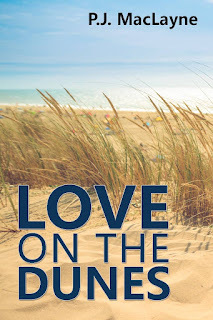 This book is not a clean romance, but it isn't erotica either. 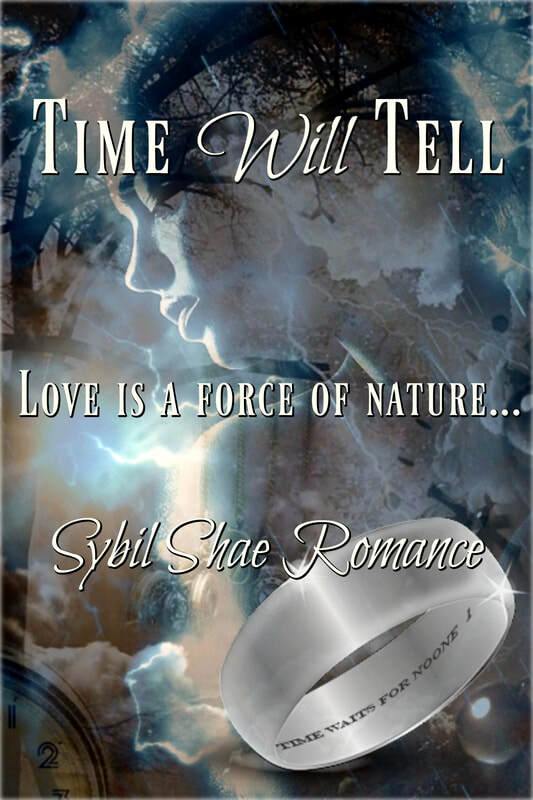 It is a time travel, love story with a few spicy parts. Here's an added extra for Sci Fi fans! Check Out The #free & #99cent books with my #giveaway! Hi everyone! 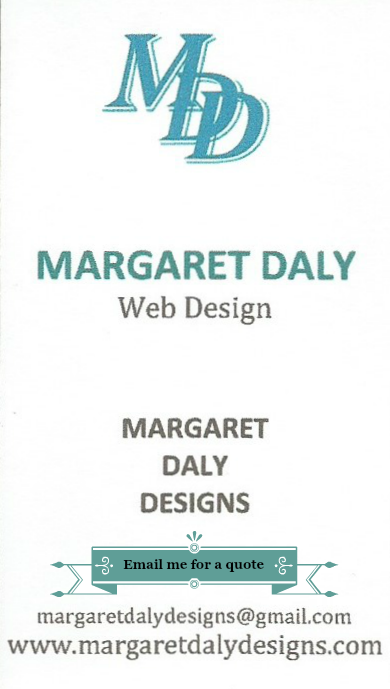 It's Margaret here. I'm writing to all of you today with some exciting news! I have so many really fun and exciting things to share with you today! 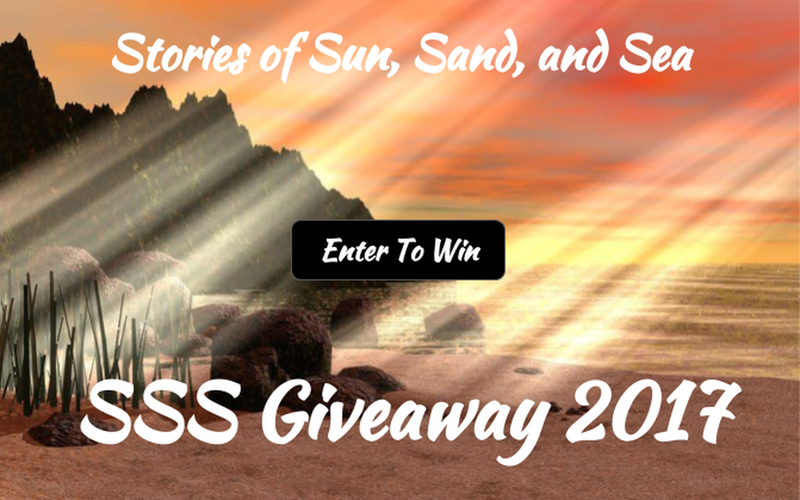 I've got some giveaways, a few opportunities for free books(one is a boxed set), a few book sales, and lastly a flash sale for a few author marketing tools! The 2016 Reader's Favorite Gold Medal Winner! 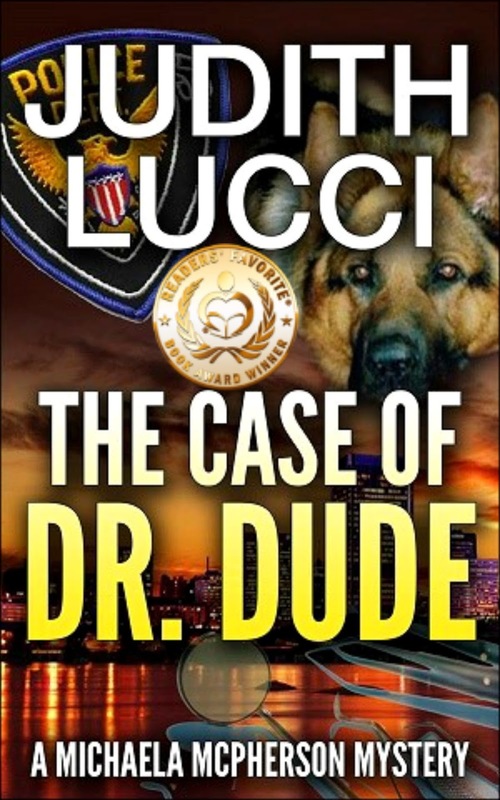 The Case Of Dr. Dude by author Judith Lucci! A young woman disappears after a job interview at a well-known dentist’s office in Richmond, Virginia. 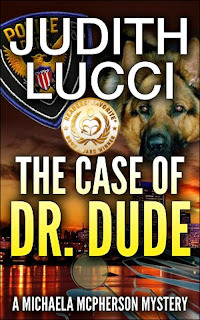 Retired homicide detective Michaela McPherson and Angel her retired police dog, along with her close friend, the aging Countess Dorothy Borghase, and Richmond police join forces to solve the crime. Could human trafficking be a real problem in the United States? This case pits them against evil and greed armed with tentacles that span continents and generations. 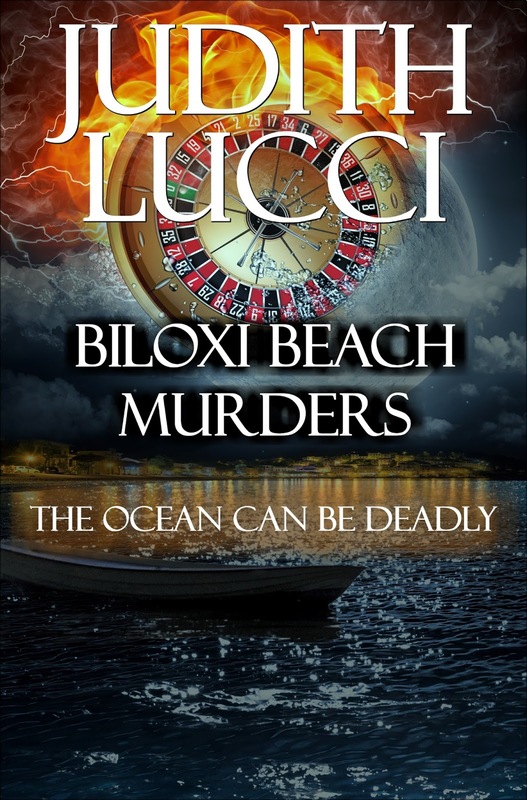 This is the first book in the Michaela McPherson Mystery Series, Book two in available at regular price, and book three is coming real soon! ON SALE FOR $0.99>> BUY IT HERE! 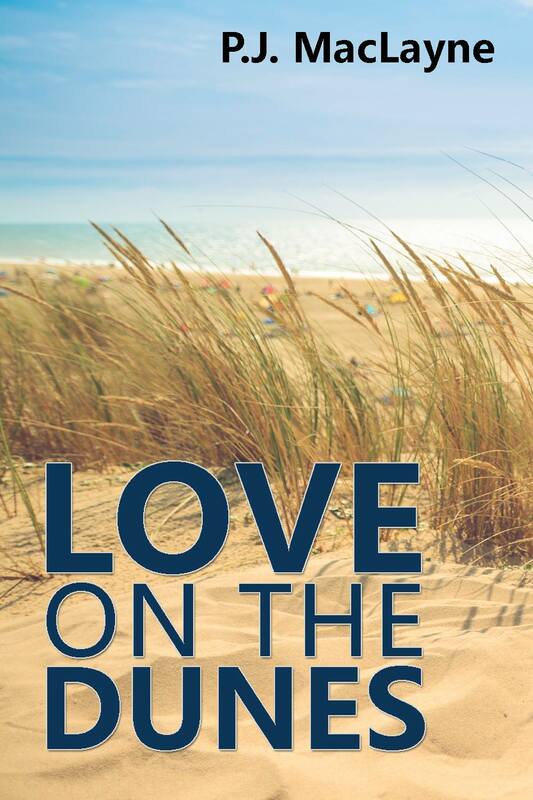 Fall in love with the characters from Whisper Bay as they take you inside their lives with this new sweet & clean romance series! 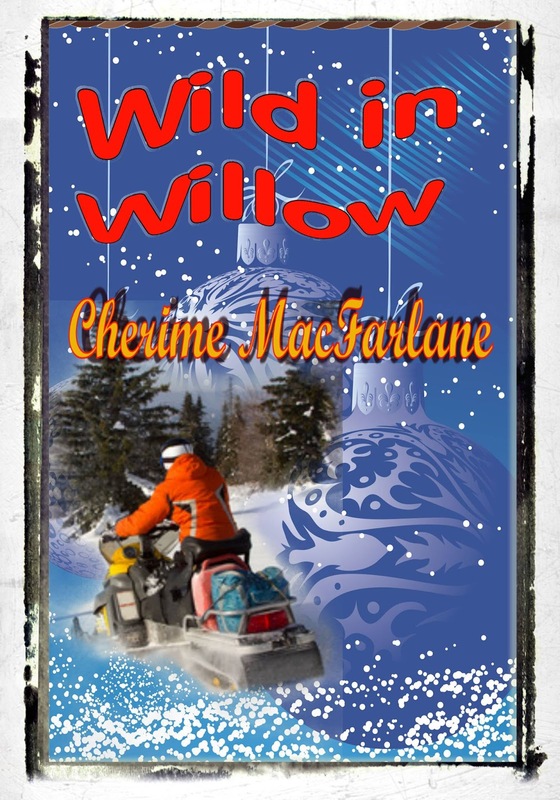 In this first book you will meet Chloe Tyson and Oliver Pettigrew from Whisper Bay, a small community where everyone knows everyone or at least they think they do. 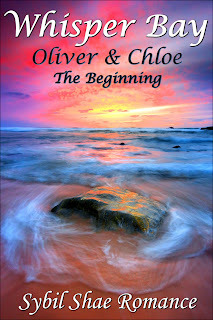 Oliver is a mysterious young man who has just returned home to Whisper Bay. No one really knows anything about him and really doesn’t seem to want to either. Except for Chloe, she needs to know all she can—her life as she knows it depends on it. The second book in this series, Rachelle & Brett: The Self Portrait, is also available now. ON SALE FOR $0.99>>BUY IT HERE! 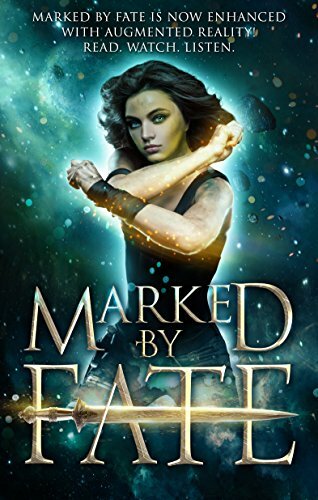 Step into adventure with Marked By Fate; the ultimate reading experience. Be immersed in twenty-six fantasy & science fiction worlds with state of the art Augmented Reality technology. Read, listen, and watch bonus content inside to bring the characters and story to life around you. Enjoy the added features of this special edition, which allow you to enjoy bonus content right from your reading device. See character artwork. Listen to your story’s soundtrack. Watch book trailers and bonus videos. Experience behind the scenes like never before, thanks to Augmented Reality technology. Immersive Fantasy™; bringing fantasy worlds to life. 25 COMPLETE SCIENCE FICTION AND FANTASY NOVELS BY 26 BESTSELLING AUTHORS. PLUS, A SPECIAL BONUS NOVELLA. PREORDER PRICE $0.99>>BUY IT HERE! 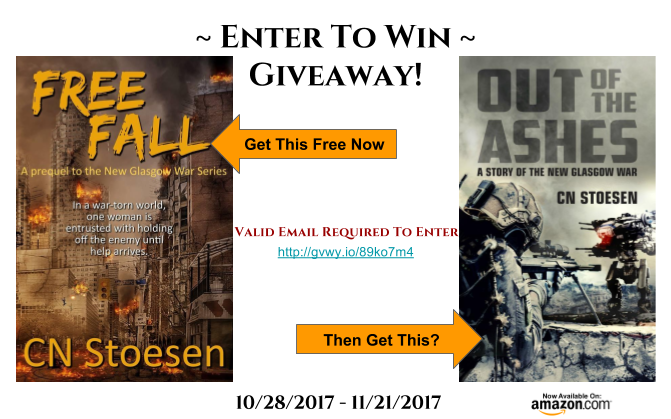 Now How About Some FREE book Opportunities! 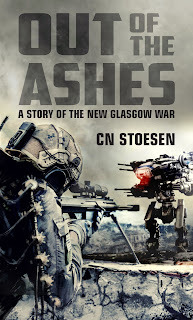 In a war torn world, one soldier rises above the ashes to take the fight to the enemy. 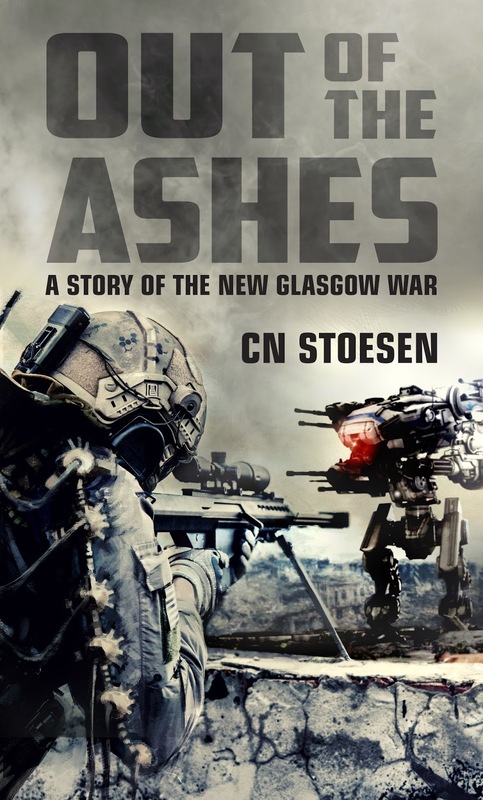 As the cities of New Glasgow lay largely in ruins, Sergeant Rachel Duncan leads her squad against the mechanized iron fist of the Federated Union of Planets. Short on men and materials, the odds are against them. Help is coming from other planets but with nothing left but strong willed determination, will they be able to hold their ground until it arrives? 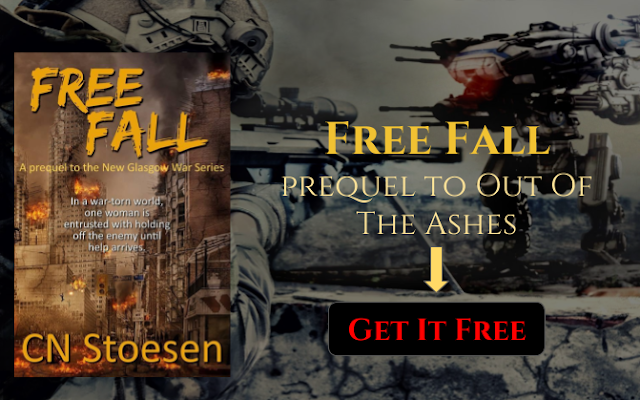 In command of an under-armed platoon and ever increasing responsibilities, can Sergeant Rachel Duncan rise to the occasion, or will she crack under the intense pressure of a world under siege? READ A SAMPLE>>SEE IT HERE! This one has two options! Preorder it for $0.99 or you could get it free! BUY IT HERE! GET IT FREE HERE! 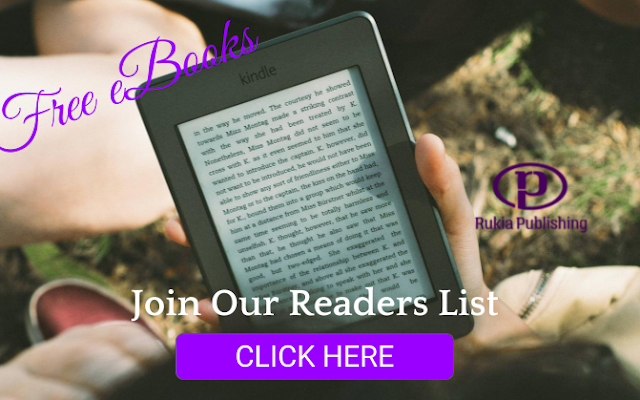 How would you like to be part of our reader's list? You join and we send you a list of books. We have several genre to choose from. 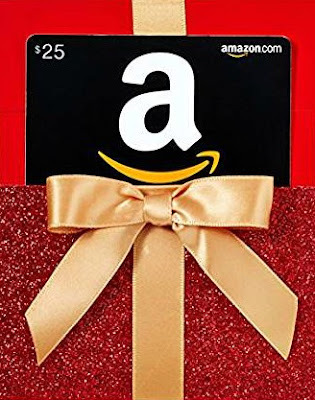 And Now, It's Giveaway Time!!! 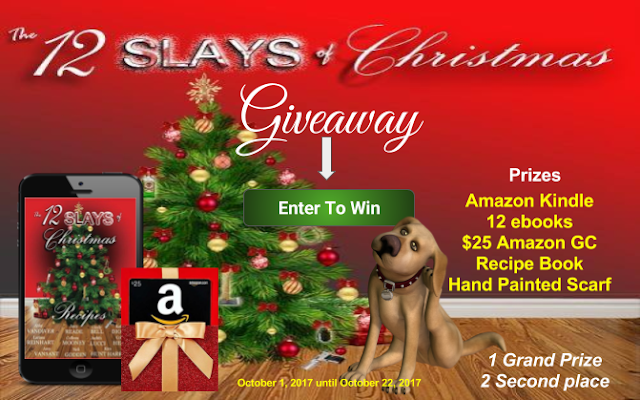 Enter To Win with the 12 Slays of Christmas Authors! There is a way to earn extra entry credits so read the entire giveaway! Check out the flash sale from Rukia Author Marketing Services! **Email Us at Rukia Publishing with your paypal order number and your personal contact email if it is different from your paypal email. I hope you found something you like here today! Good luck on the giveaways! Stop over to Fb and visit! 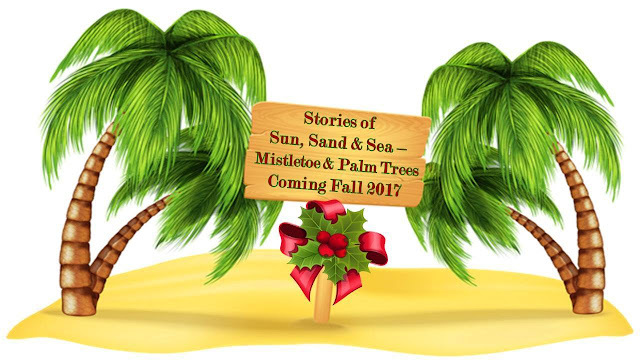 Stories of Sun, Sand & Sea - Mistletoe & Palm Trees. Makes for ten holiday celebrations like none other. Sunny skies. Check. Palm Trees. Check. Beaches. Maybe. Family. Sometimes. Love and Romance. Double Check. Scrumptious food and a few cocktails. Triple Check. Murder. At least one. The Stories of Sun, Sand & Sea - Mistletoe & Palm Trees Boxed Set Inclusions! Kat, who finishes her graduate degree in Art History in December, travels from Washington, DCwhere she is interning at the Smithsonian Museum to Biloxi for some Thanksgiving holiday fun with her friends. Everyone is there including - her former main squeeze Liam. 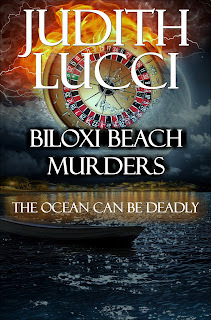 A great time turns sour when one of her old friends from the University of New Orleans is found beaten and bruised, floating in a fishing boat in the Gulf of Mexico. 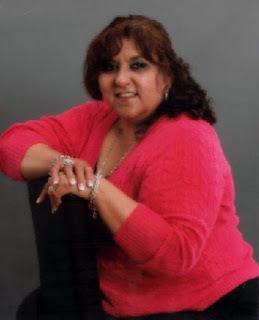 Judith Lucci writes what she knows.....Hospitals, Patients, Physicians and Health Care. 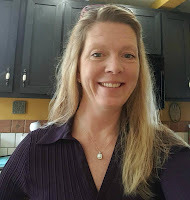 She adds suspense and intrigue along with well-developed plots, vivid descriptions and memorable characters, and produces medical thrillers that few readers can put down. 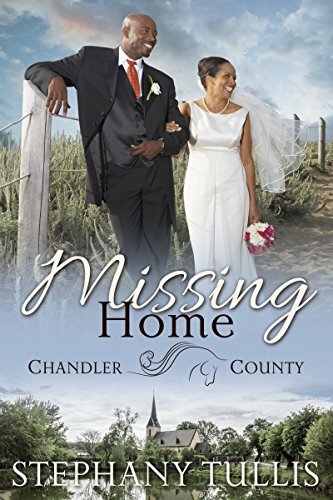 After the hurricane Caitlyn's life was in shambles, much like the buildings and the land around her, everything was destroyed. 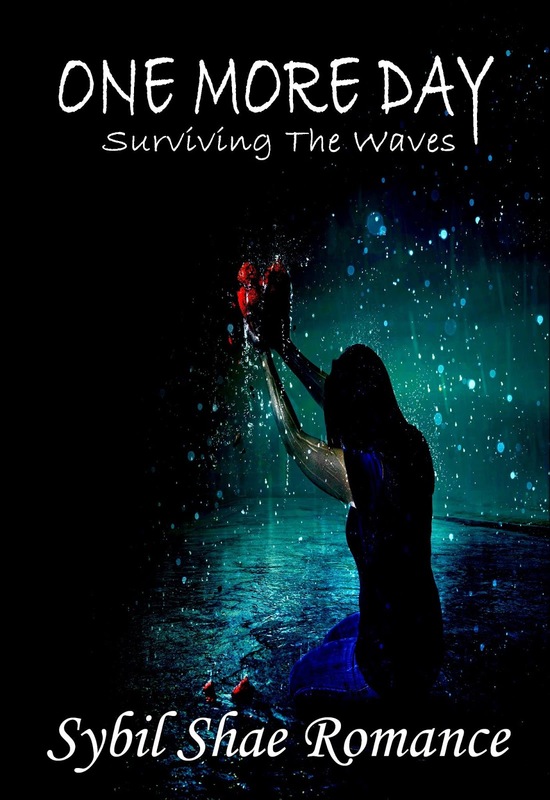 Her home, her family and her love all torn apart by a single wave. There was nothing left for her at Luna Beach. She moved away and spent years struggling to put her life back together. Just when she is starting to feel a small sense of normalcy, a Christmas Card arrives in the mail. 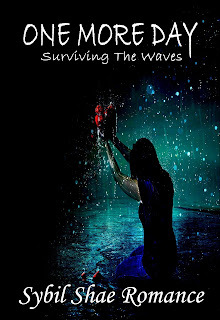 What it says sets her emotions and her sanity into a whirlwind. 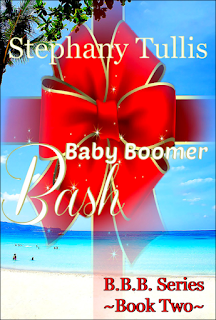 Baby Boomers ONLY! No family allowed. High school friends Sherry Mattison and Maddy Meriweather refuse to allow their adult children to ruin their love of Christmas and the family based traditions that are so near and dear to their hearts. Unlike Ebenezer Scrooge and the Grinch, they don't decide to cancel this year's Christmas, nor do they harden their hearts. Instead of presenting their annual plea for an extended family Christmas like those of the good old days, the baby boomers greet their families on Thanksgiving Day with a new attitude and a feisty festive spirit that includes a non-traditional Thanksgiving dinner: pot luck! Their daughters are shocked but pleased when Christmas plans are not discussed as the family watches the annual Thanksgiving Day parade. The guys were relieved that dessert was the focus of football half time and not drawing names for the annual family Christmas gift exchange. Sherry Mattison and Maddy Meriweather kick off their plans for their first annual Baby Boomer Christmas celebration with a Black Friday shopping spree. And then the thirty-day count-down begins! 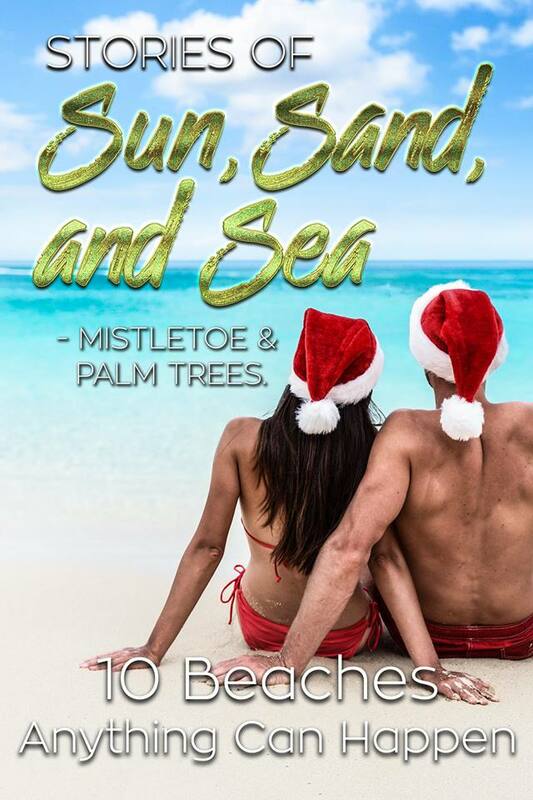 Will the boomers' plans implode when their families discover their plans for a holiday beach vacation in the Caribbean? national parks. 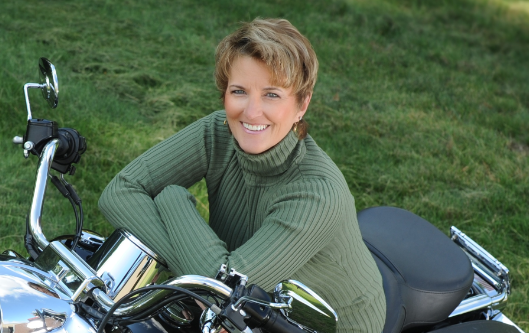 While out on the trails, she has plenty of time to conjure up irresistible characters and unique storylines for her next romantic suspense or sweet contemporary romance novel. He had love and passion to give, but she was afraid to take it. Iraq veteran and motorcycle shop owner Jeremiah “Dog” Sheppard is looking forward to the annual Veterans Ride benefit for local vets, but this year he might be rewarded with more than the usual satisfaction of doing a good deed. 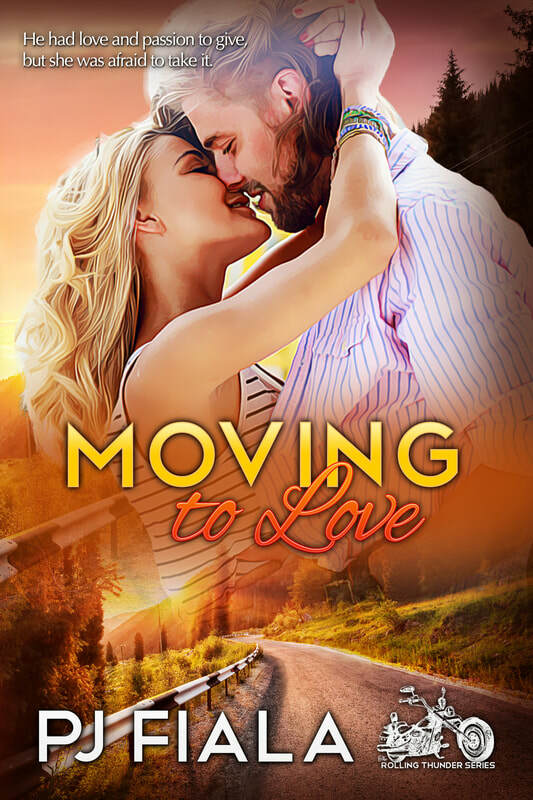 When he asks the stunning single mother of one of his employees to help with the charity event, he finds himself facing a greater challenge than expected. Joci James is happy to use her graphic design and marketing savvy to help a good cause but charity might not be her only motivator. She cannot deny a mutual attraction but her bruised heart is closed for business, even to her son’s good-looking boss. Fortunately, the tenacious Jeremiah never gives up without a fight. I love to hear from fans, so look me up and touch base. 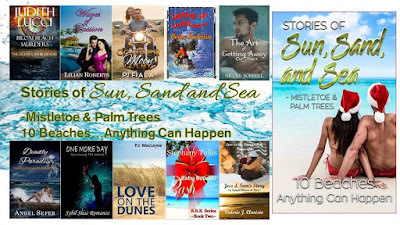 Stop over and see my other books! Click the Image Above! ​"Look at yourself , what do you see?" 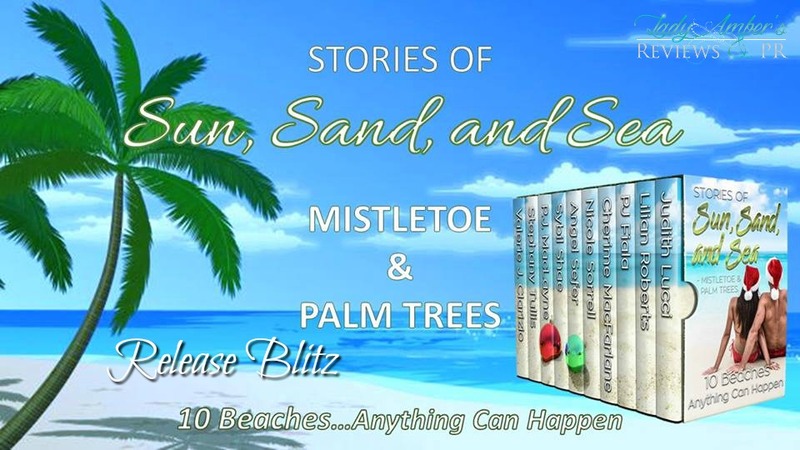 **Each book in the Whisper Bay collection is comprised of 3 to 4 novelette length passages. 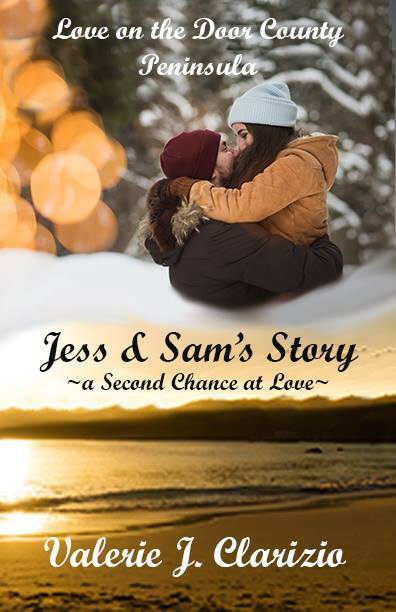 It is a unique writing style which focuses on one couple throughout each book. Yet each novelette passage reveals a bit more about each of the characters, and still introduces more people and how they all tie together. 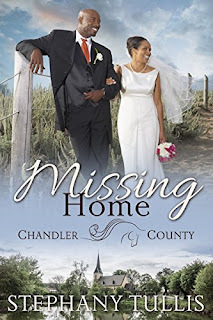 This second book which is a bit longer but still a novella by length, takes you to college and is focused on another set of characters from Whisper Bay. As the books progress in the series, more is revealed about each character and their part in the story. USC University is a popular place to be when you are from Whisper Bay. As with any college atmosphere there are lots of new faces. Some people you meet are so charismatic they effortlessly draw you in. Some may even leave a bitter taste in your mouth when you meet them, and for some reason you just know deep down they are not a person you want to learn more about. Yet, on occasion, there is one person you may find that you are inexplicably attracted to and you fight it with everything you have. Rachelle Maverick meets one such person— Brett Carson. Haven't read the first one yet? That's okay, you can get that for $0.99 too! 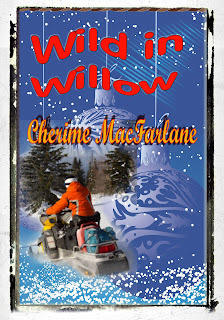 This first book(a novella by length) is set in Whisper Bay and introduces you to some of the people that reside there. All of the books in this series are written in the same unique writing style, a compilation of novelette passages. 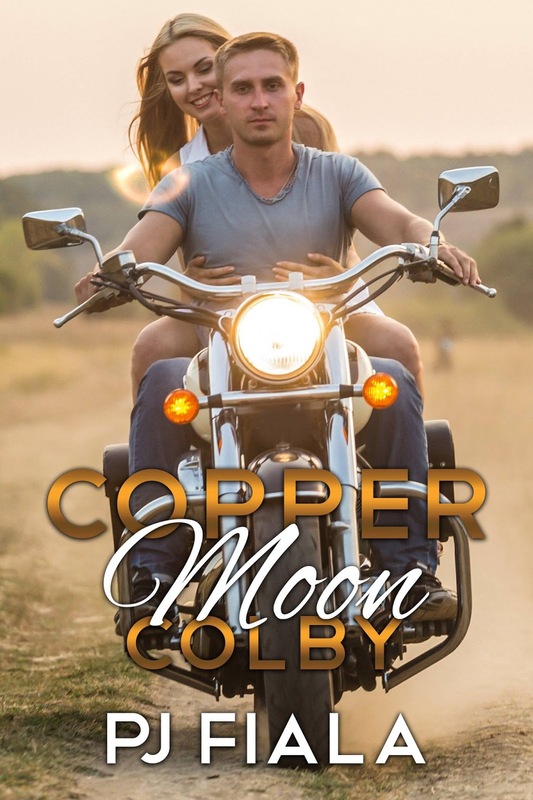 Meet Chloe Tyson and Oliver Pettigrew from Whisper Bay, a small community where everyone knows everyone or at least they think they do. 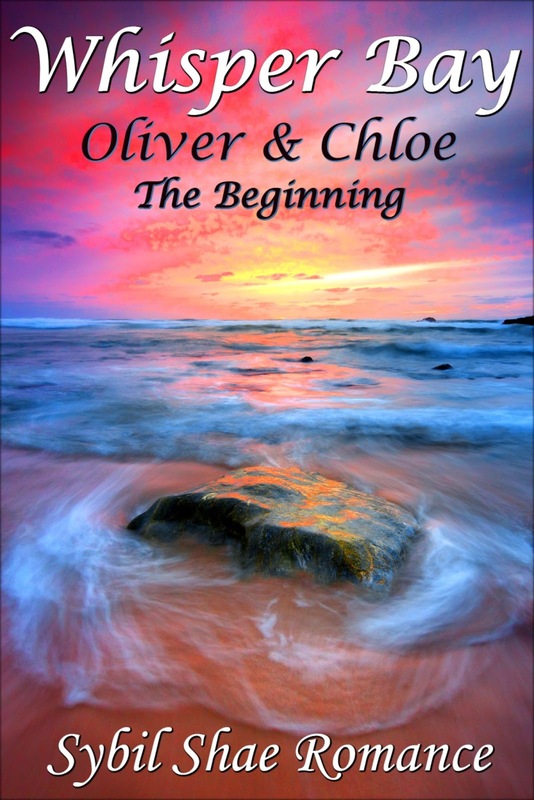 Oliver is a mysterious young man who has just returned home to Whisper Bay. No one really knows anything about him and really doesn't seem to want to either. 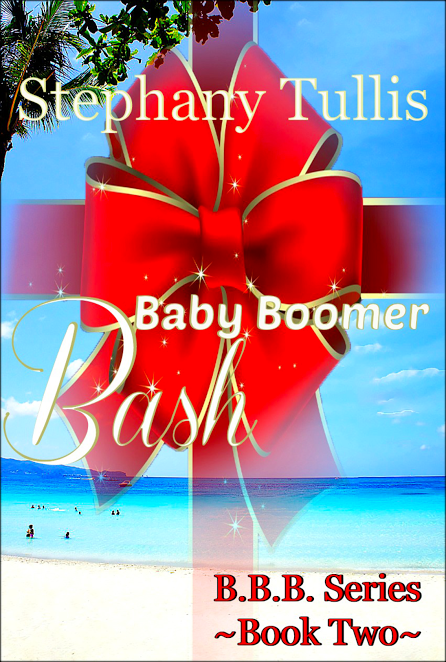 Except for Chloe, she needs to know all she can--her life as she knows it depends on it. Can a socially awkward young man and a lonely young woman that has been deemed worthless by everyone who is supposed to love her, find hope--together? ​Ex-CIA agent Melvin Escabar has sworn to live and die by his honor. Love is a weakness, nothing more. Now he spends his time in the underwater fortress of Aukrabah, working to protect the Bracadytes from the land walkers who will stop at nothing to destroy them. Dubbed “Thrasher" by the Bracadytes, Melvin becomes a blood brother to the giant warriors and would gladly die fighting alongside them. He has no time for love, nor does he want the inconvenient emotion. Until the beautiful Arkadian warrior, Kaspyn, is thrust into his life. Kaspyn is fierce, gorgeous, deliciously deadly… Her very presence threatens to thaw Melvin's icy heart. As the daughter of a king, the Arkadian princess Kaspyn must adhere to certain rules laid out by her father: never show weakness, die with dignity, and know your enemies. Though the Bracadytes aren’t Kaspyn’s enemies, the humans they consort with are another story altogether. Especially the cocksure Thrasher. His sheer arrogance and dominant ways are enough to set her teeth on edge. Not to mention the human blood that pumps through his veins. No, Kaspyn has no use for the land walker, Melvin Escabar, other than a place to store her blade. But something about him draws her in, disarms her…until he haunts her dreams and every waking thought. All Kaspyn knows is she has to get Melvin Escabar out of her system—or risk losing her heart forever. New Release! 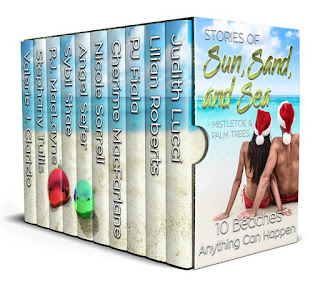 99cents for this amazing new collection, BUT only until Friday! Grab yours now and don't miss out! Dare to brave the beasts! 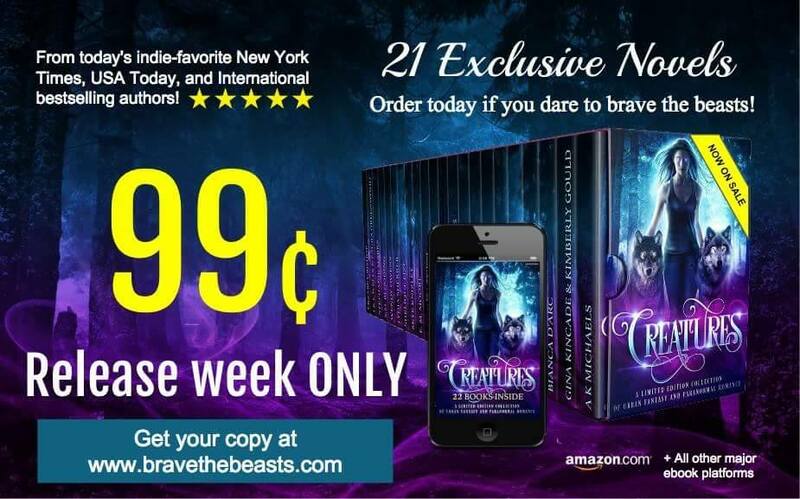 Includes: Darkness of Light, a shifter paranormal romance by Gina Kincade & Kimberly Gould is available exclusively in the Creatures boxed set! 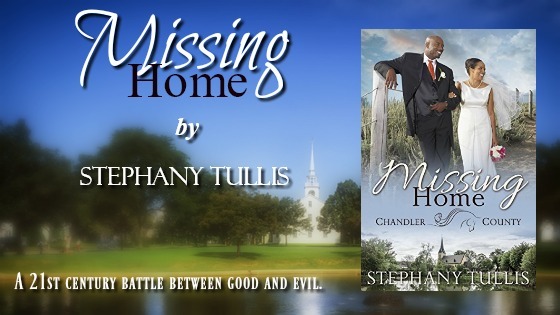 ​Sitting in a chair, at a desk with headphones on, typing away...That’s where you’ll find Sybil Shae most days. She loses track of time and reality as she dives into her romance world, becoming one with her characters and growing with them as they appear through words on the tablet screen in concert with the imagery of a fool’s paradise we all visit in our dreams. 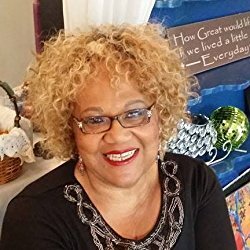 Sybil Shae writes romance, both spicy romance and clean reads. She feels it, breathes it, and has built her world around it. 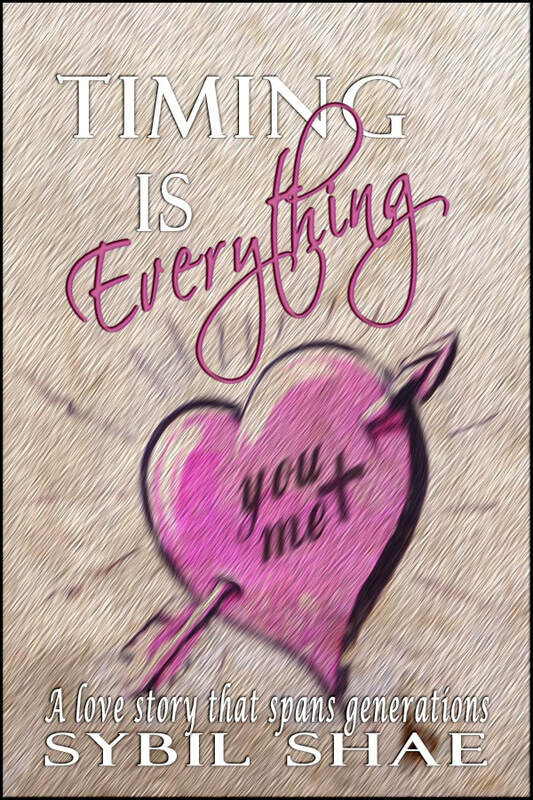 Love is at the center of all things. Welcome to Sybil’s world.